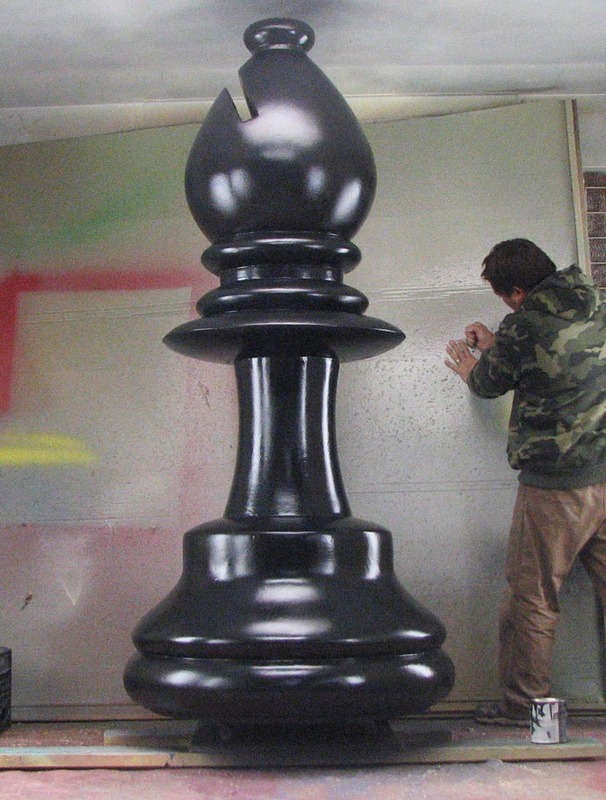 hard coat. Its 2 parts that bolt together. It isn't as heavy as you might think. 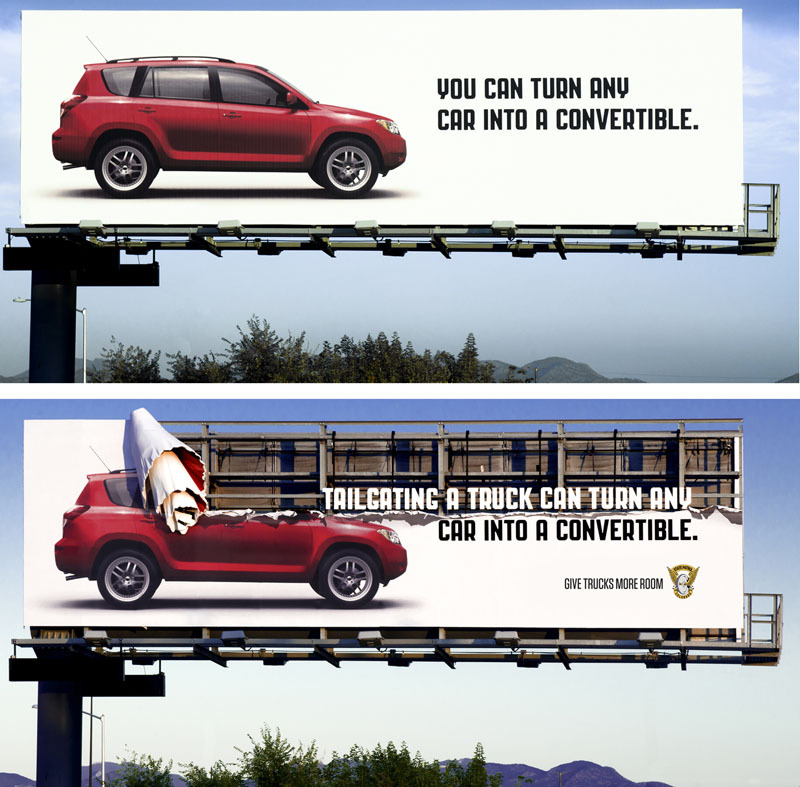 This 3d billboard is hard to ignore! Ted Mills w/ HiCountry Signs pulled off a tricky install. Posted 6 years, 10 months ago at 4:04 pm. 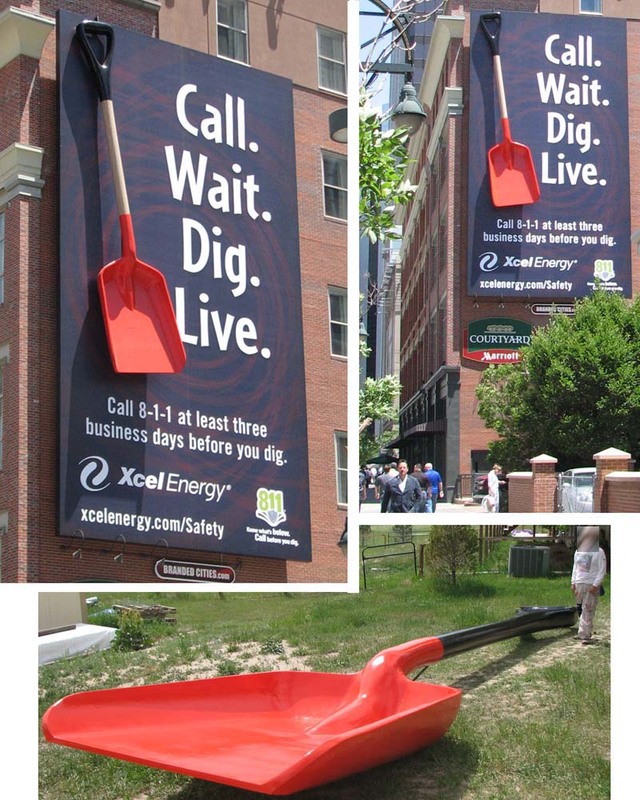 Ripcord Marketing in Denver Colorado invented this unique concept for one of their clients. of this progressive, professional, relevant, responsive …… company. Posted 7 years ago at 1:27 am. 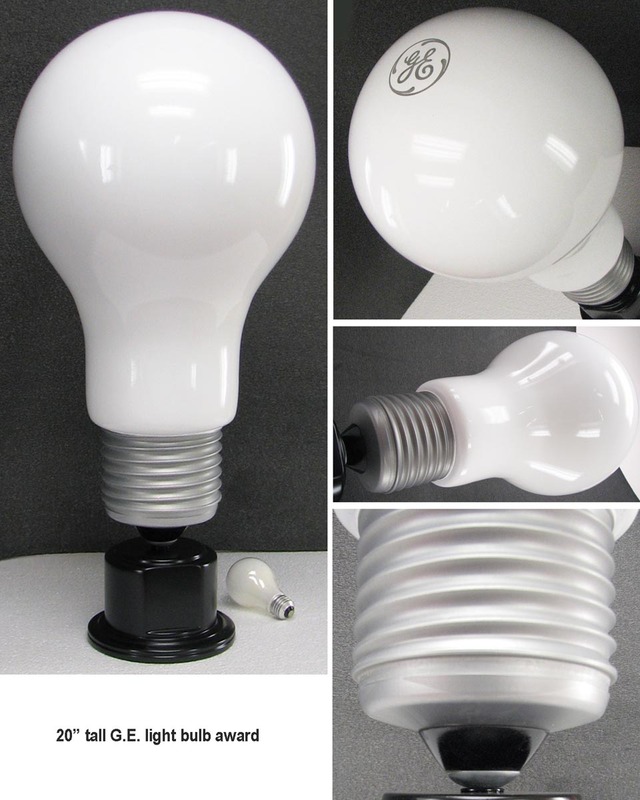 This 3 dimensional giant light bulb was built for out friends at Red7e in Kentucky. their clients. We weighted the base to add stability. Doesn't get much more realistic! Steel, wood, various plastics, automotive paints …. whatever it takes to make it work. Posted 7 years, 1 month ago at 12:10 am. Posted 7 years, 2 months ago at 9:28 pm. and a 4 ft tall Red Breasted Nut Hatch. That's a bird. 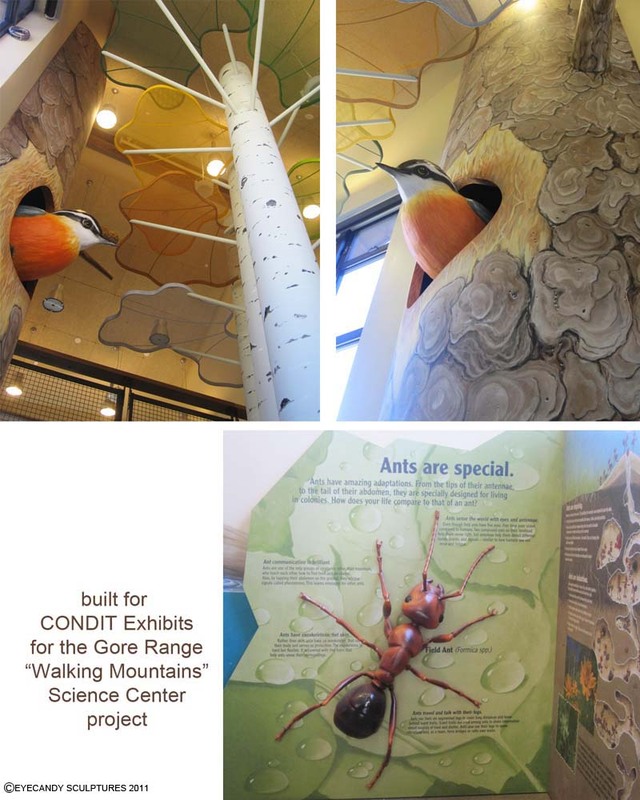 The accomplished exhibit company Condit Exhibits gave us this project. hard coated shell. Tough stuff! Chris Blarsky at Absolut Extremes painted the bird for us. Posted 7 years, 2 months ago at 8:27 pm. 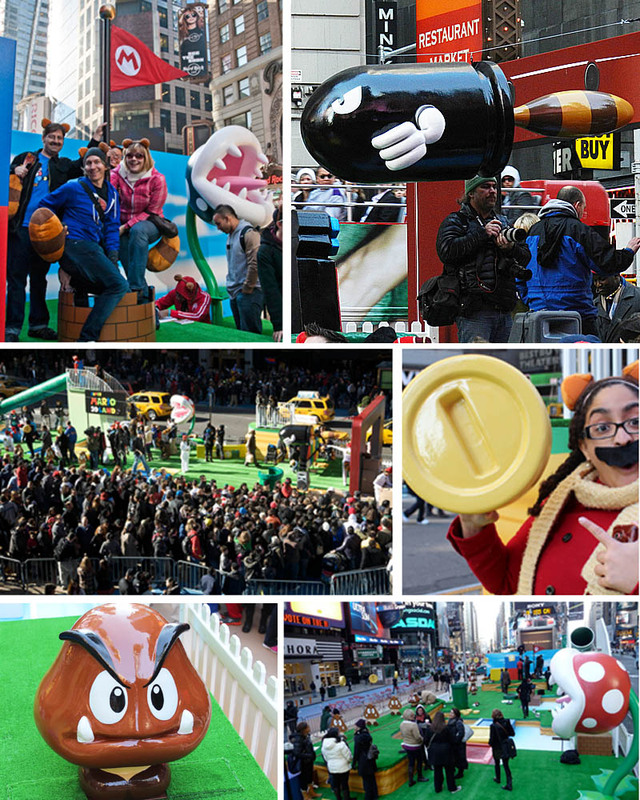 Foam props for Super Mario Brothers 3D Land in Times Square!!! This project was fun! 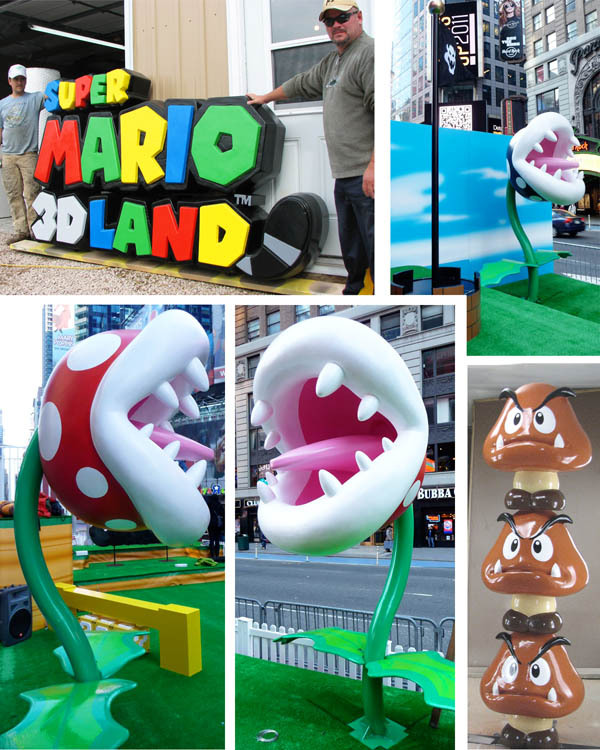 Big 3d props for the debut of Super Mario 3d Land in Times Square New York. played while participants ran through the coarse. One of the two giant Piranah plants actually spit water! 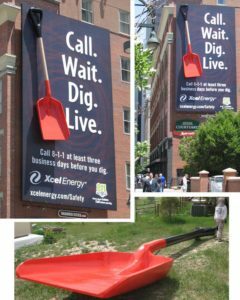 This interactive display was built for EPS Doublet in Colorado. Thanks guy's! Posted 7 years, 4 months ago at 9:51 am. 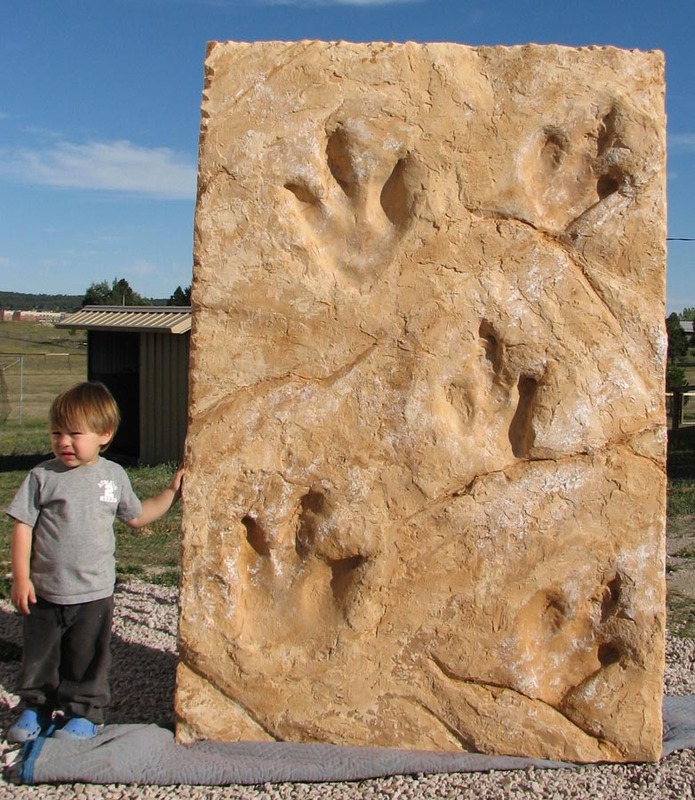 realistic 3d wall panel that appeared to be cut from the earth! They had us construct the entire prop. stone like surface. 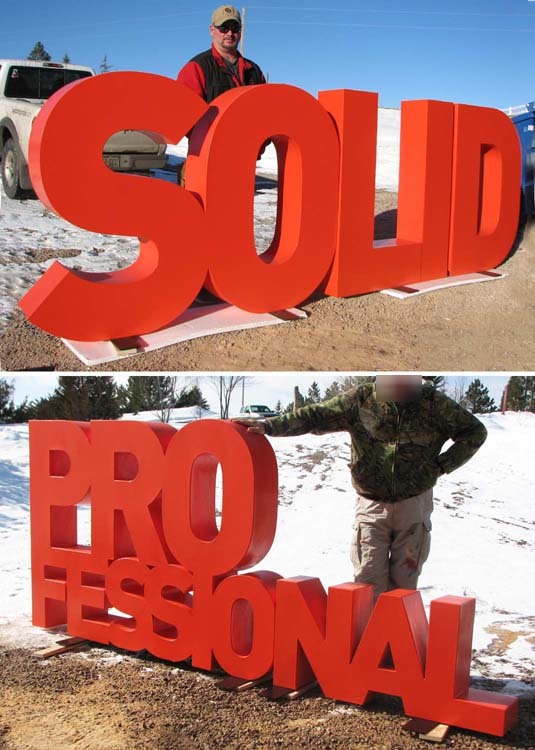 This 3D display was less exact than most of our work and it was fun to cut loose a little! Posted 7 years, 6 months ago at 7:35 pm. Posted 7 years, 7 months ago at 8:37 pm. 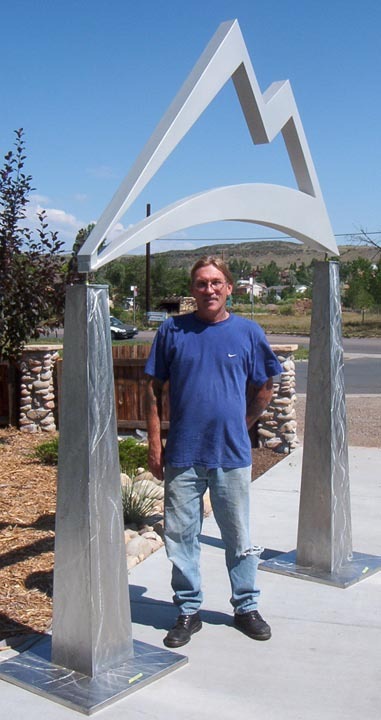 Coors Light archway for parties and sporting events. 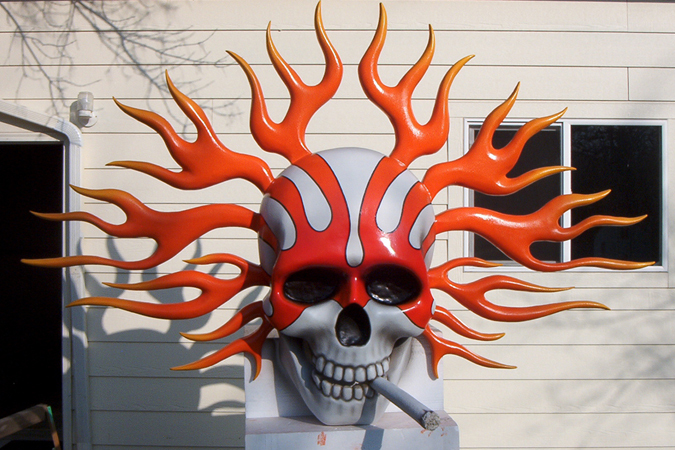 Made of stainless steel and sculpted foam. Posted 10 years ago at 9:43 am.